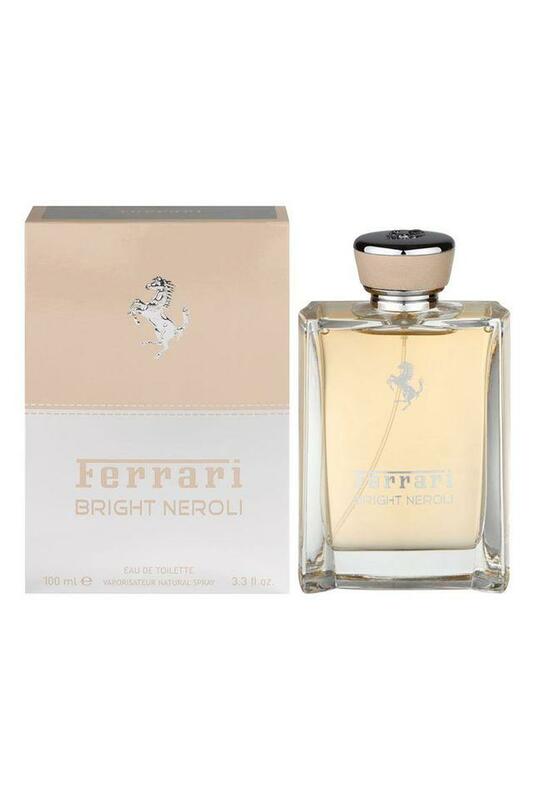 The bright neroli eau de toilette from Ferrari offers a relaxed and soothing fragrance that will keep you upbeat all day long. It contains top notes of citron, lemon and bitter orange while middle notes are orange blossom, neroli, sichuan pepper and rosemary. Its base notes consist of vetiver, patchouli and amber. Stay refreshed whole day with this bright neroli eau de toilette.